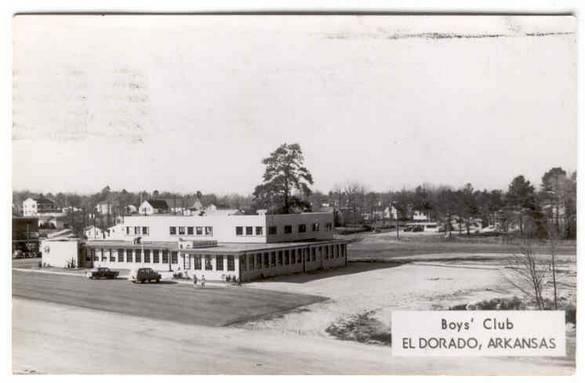 Since 1939, the Boys & Girls Club of El Dorado have provided fun and engaging after school and summer programs to thousands of the community’s most vulnerable youth. 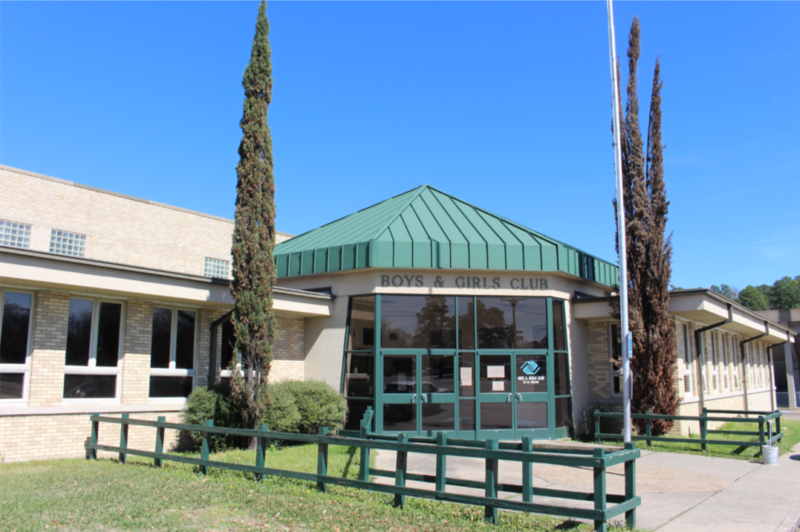 With facilities strategically located to serve the kids who need us most, the Boys & Girls Clubs offer a unique array of services not available elsewhere in our community. Our low annual fee ensures that a membership is within reach of all kids who need a safe, positive place to go during non-school hours. Over 2,000 El Dorado youth, ages 6-18, participate as members of our Northwest Unit and David A. Wetherington Unit. They benefit from trained, caring, professional staff and volunteers who give them guidance, encouragement and the tools they need to grow into responsible, productive and caring adults. The Boys & Girls Club is different from other youth programs in that we are relationship-based. We utilize our programs and activities as tools to encourage kids to develop strong relationships with adult role models. It is through these relationships the young lives are positively transformed. We believe all kids deserve a fun, safe place to call their own, programs to inspire, opportunities and expectations, and adults who care. We believe that greatness is within the reach of every child and that kids who come to our Clubs have a better chance to succeed in school and in life. At the Boys & Girls Club, we know that great futures really do start here! IMPACT REPORT 2017 Click Here! IMPACT REPORT 2018 Click Here! AT-A-GLANCE FACT SHEET Click Here!